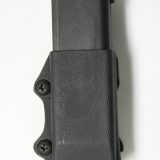 Made using a high quality Accu-Pressed Process. 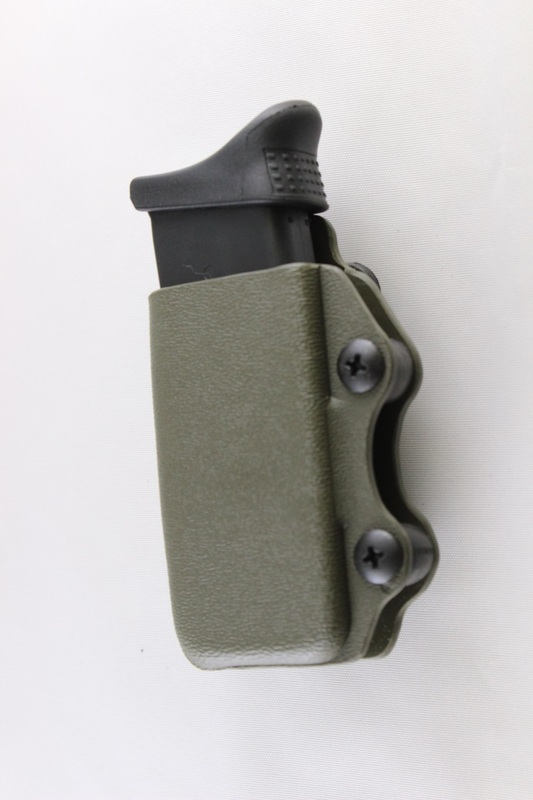 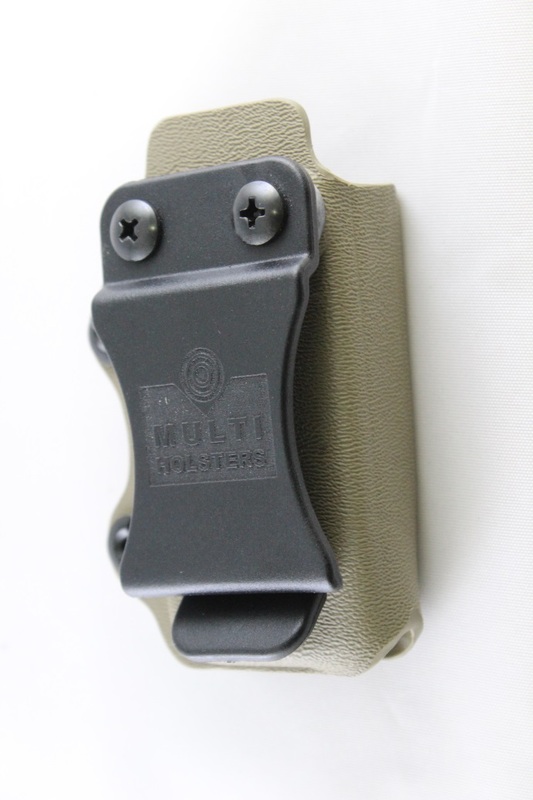 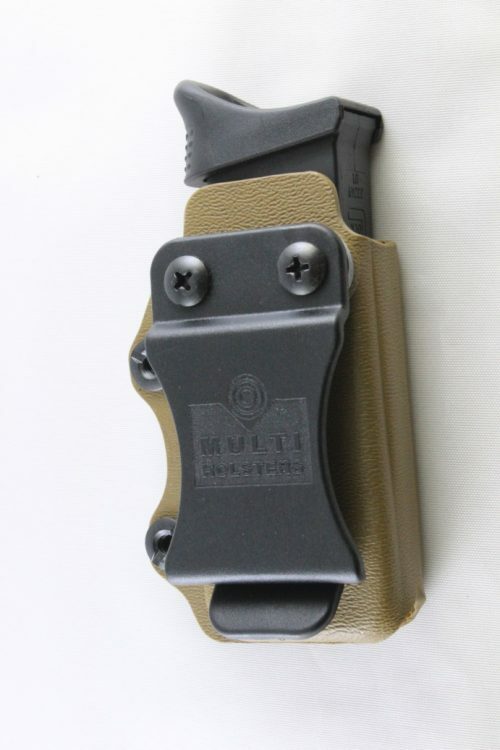 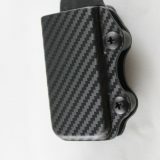 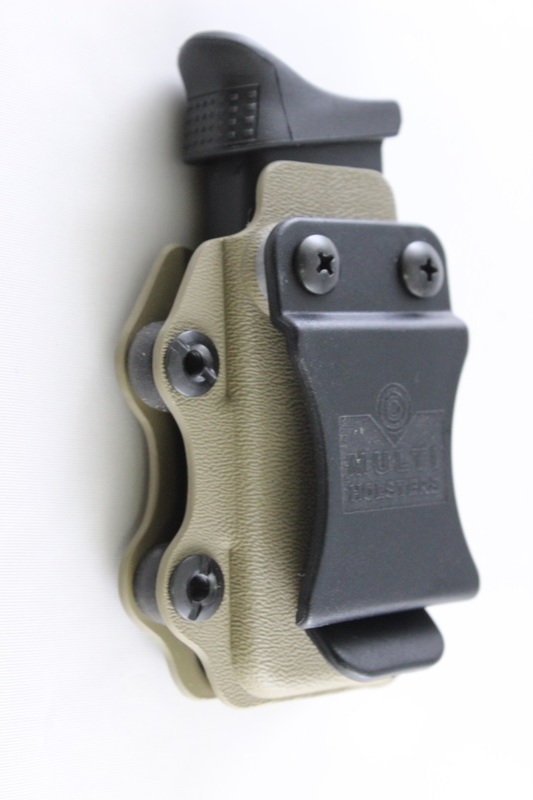 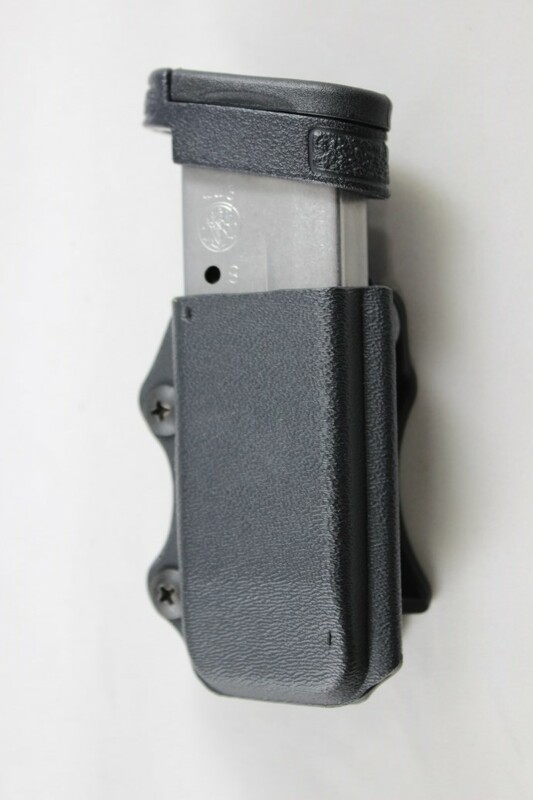 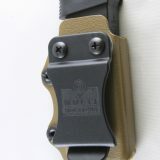 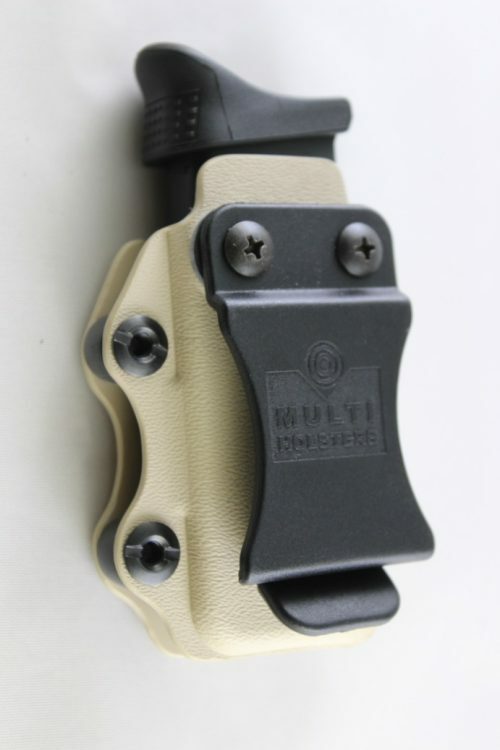 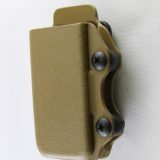 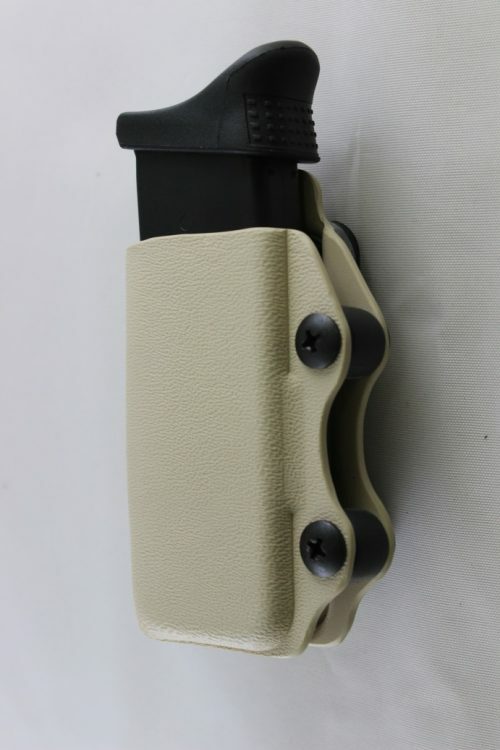 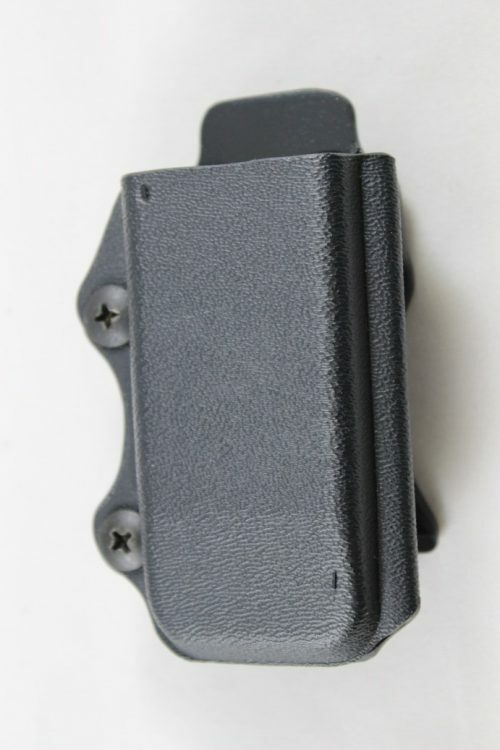 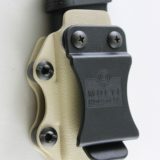 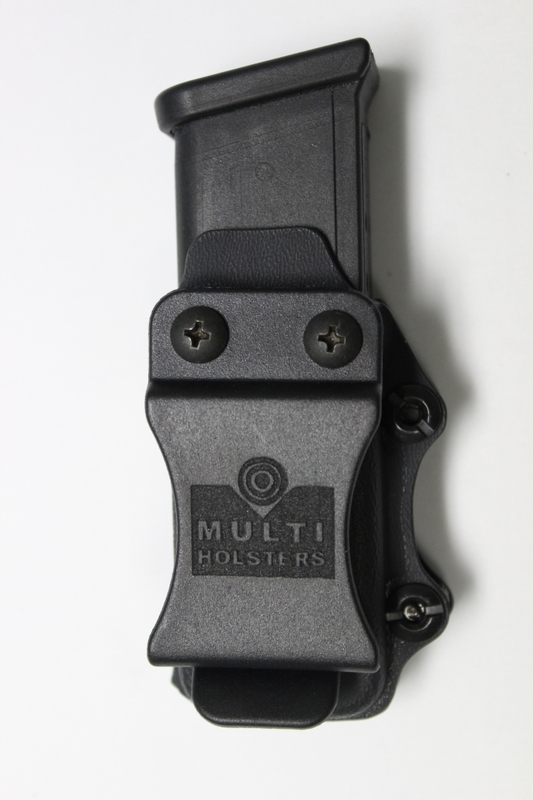 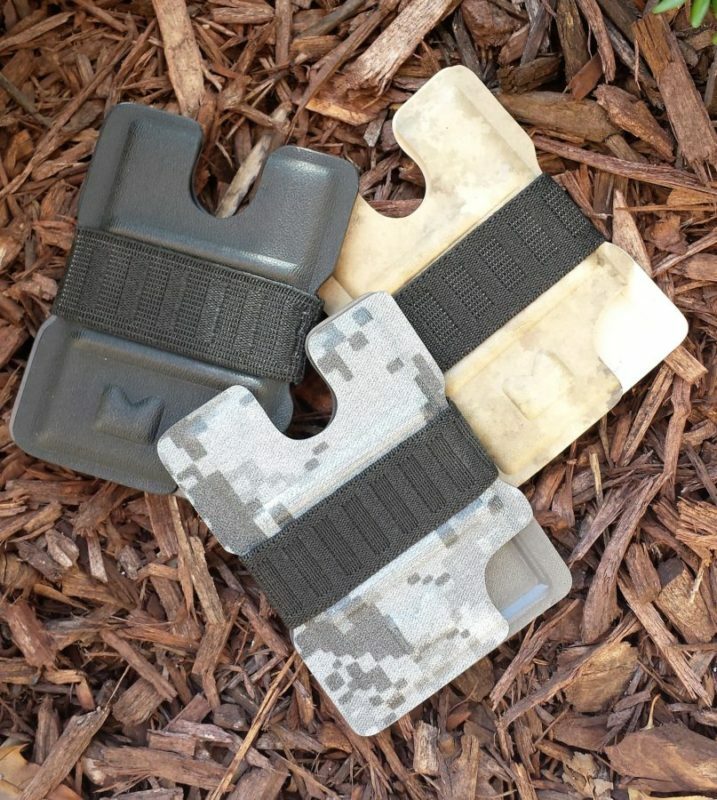 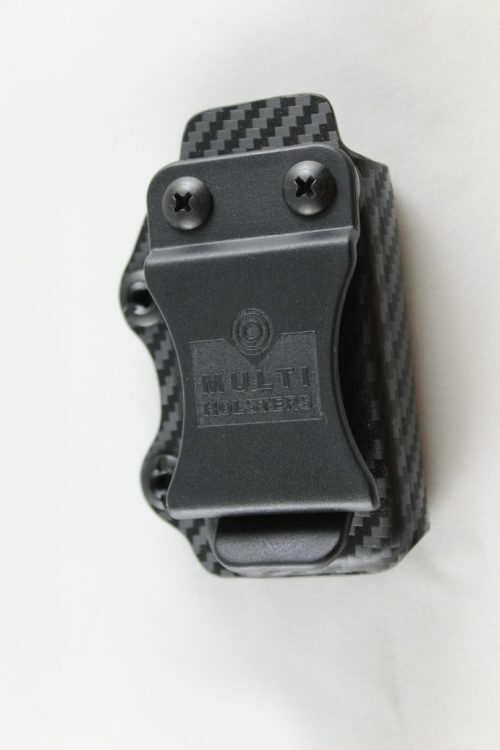 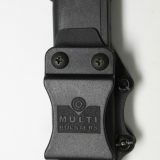 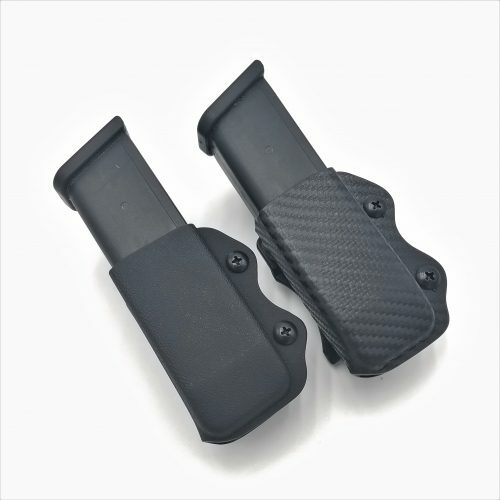 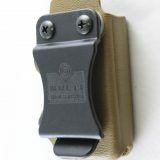 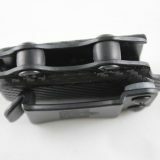 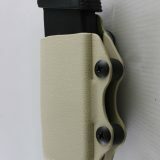 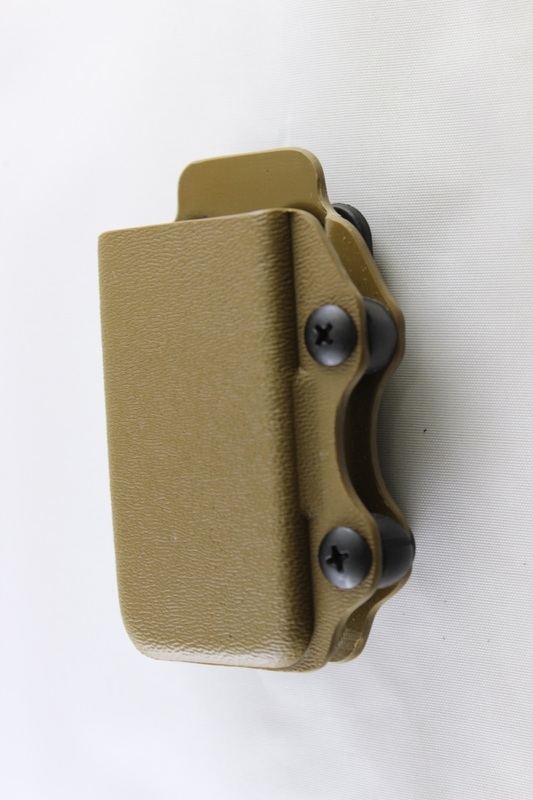 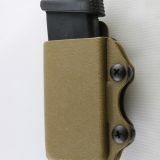 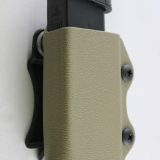 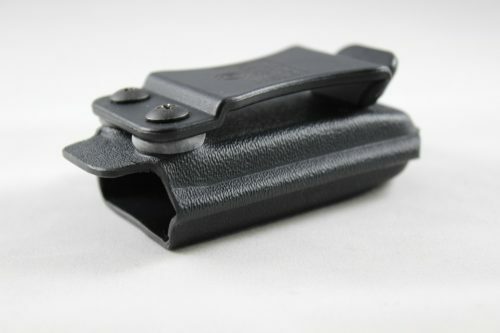 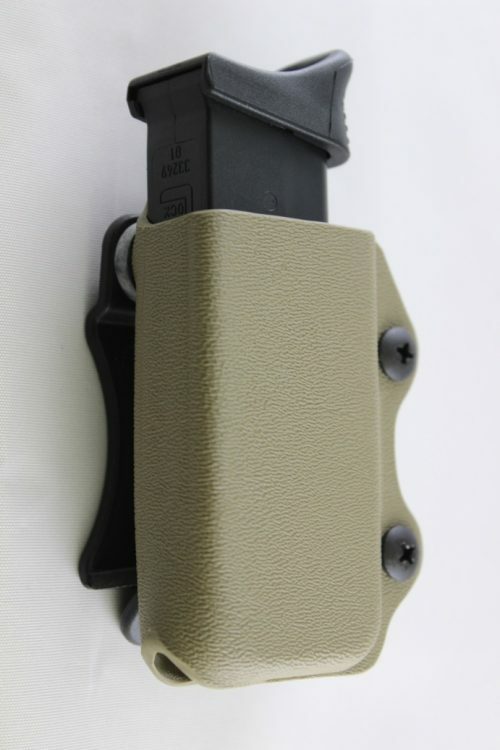 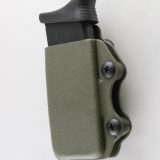 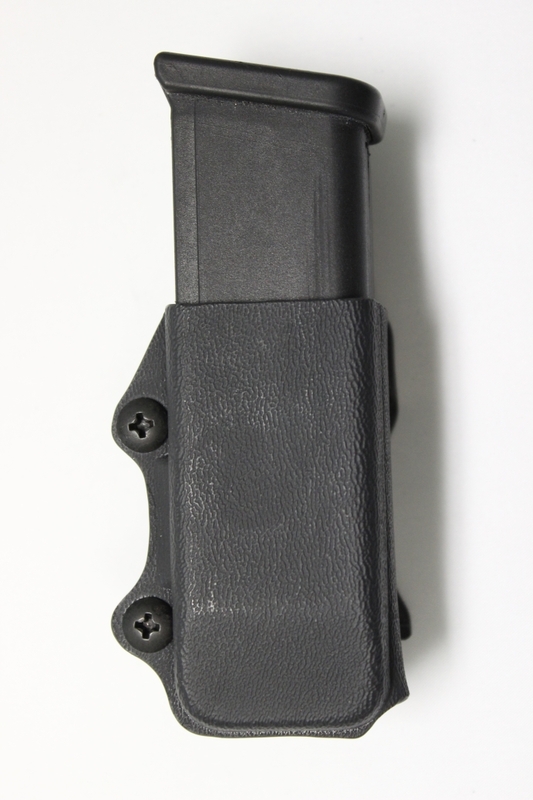 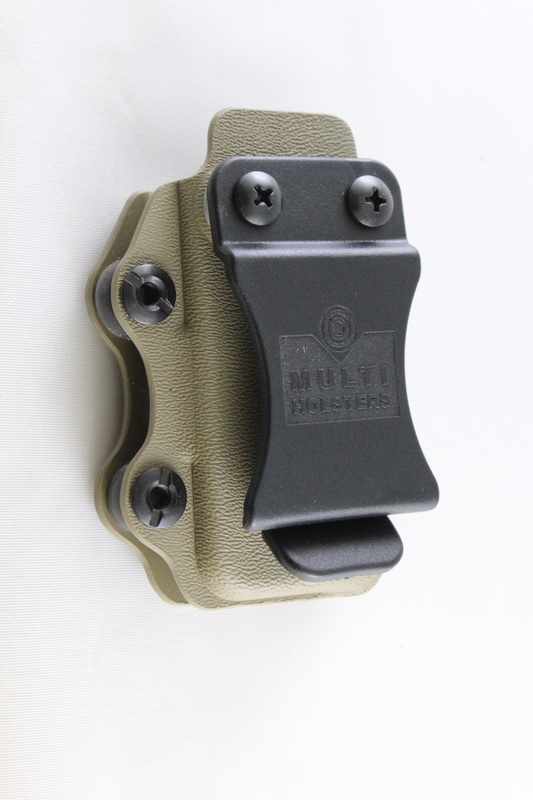 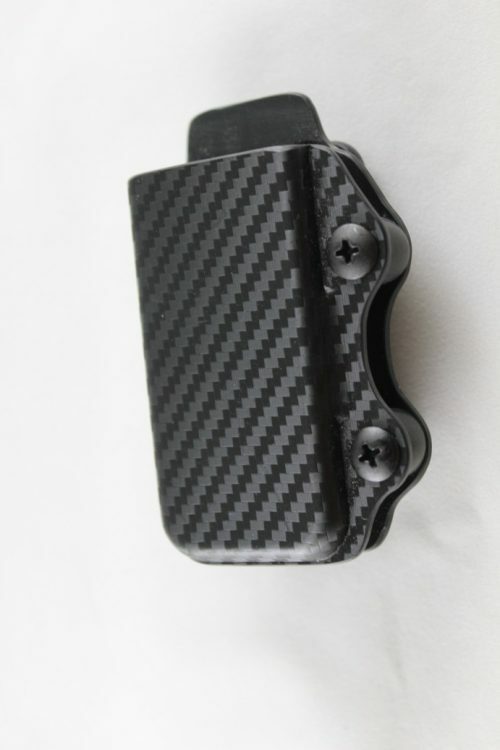 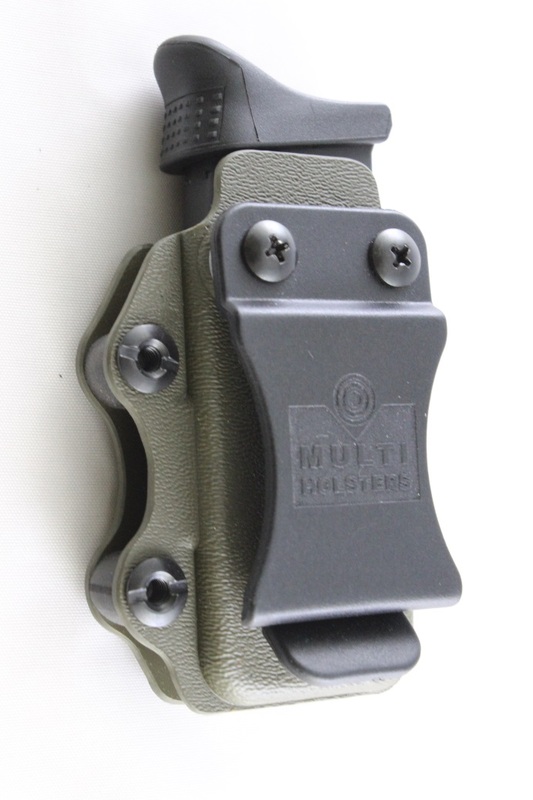 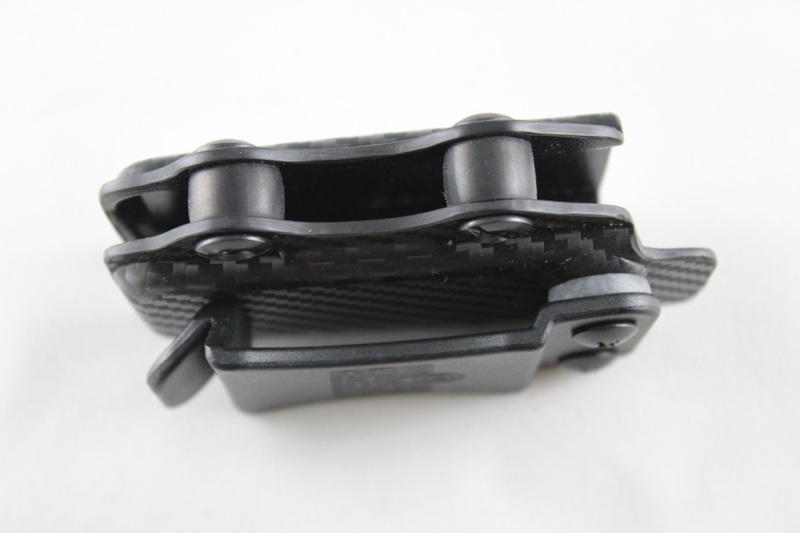 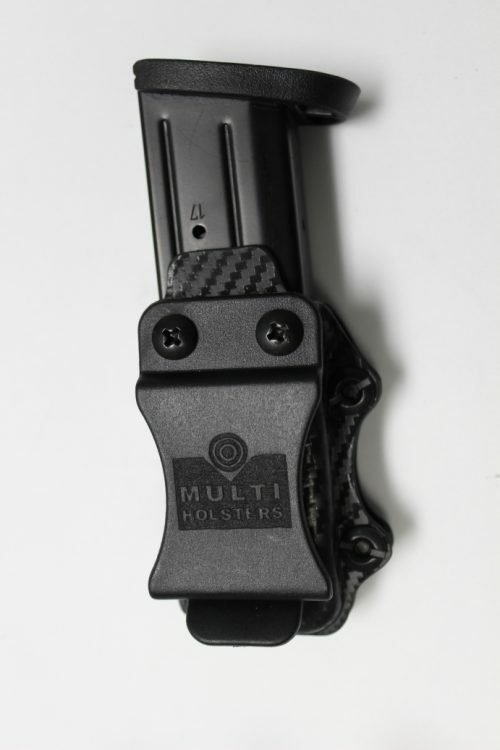 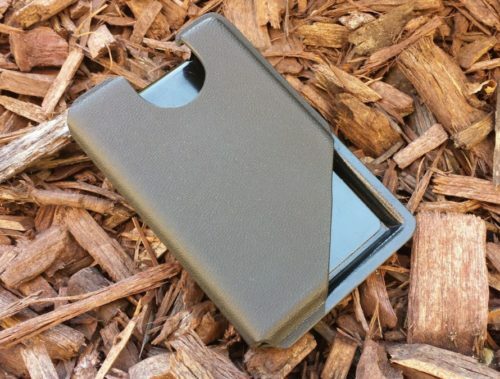 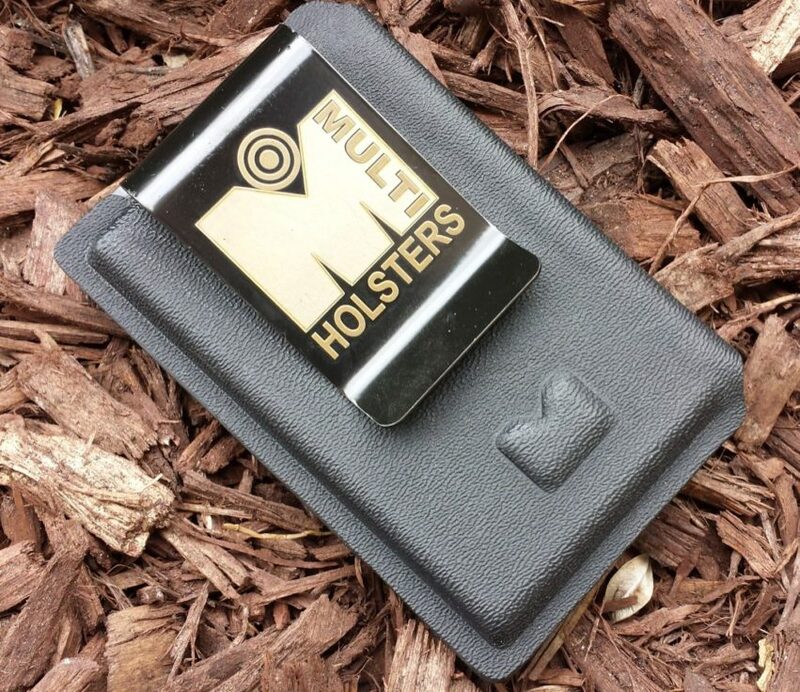 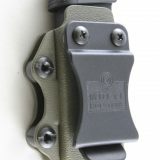 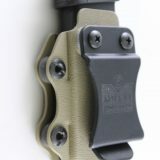 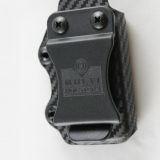 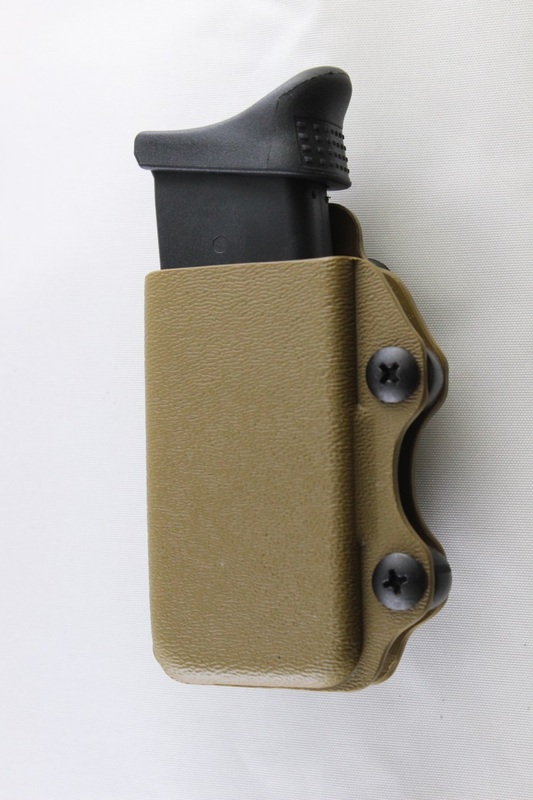 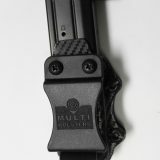 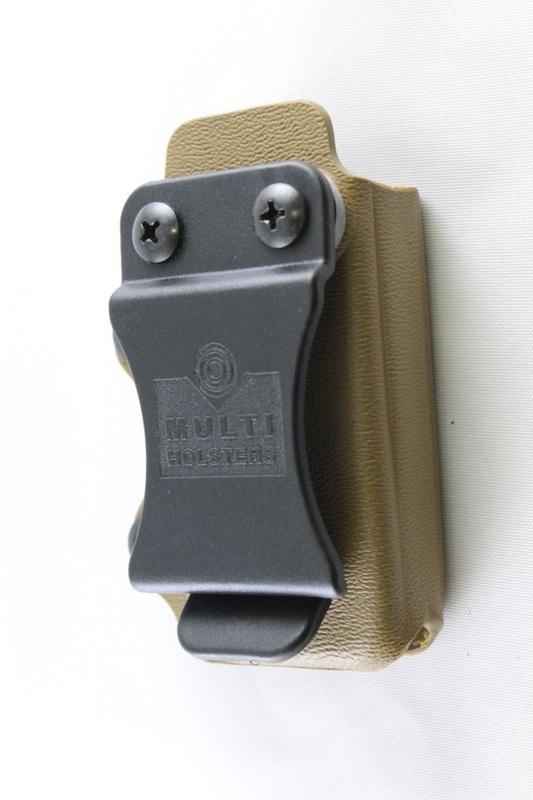 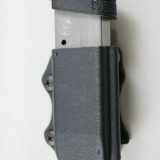 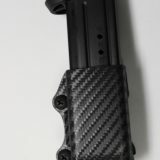 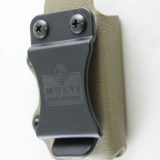 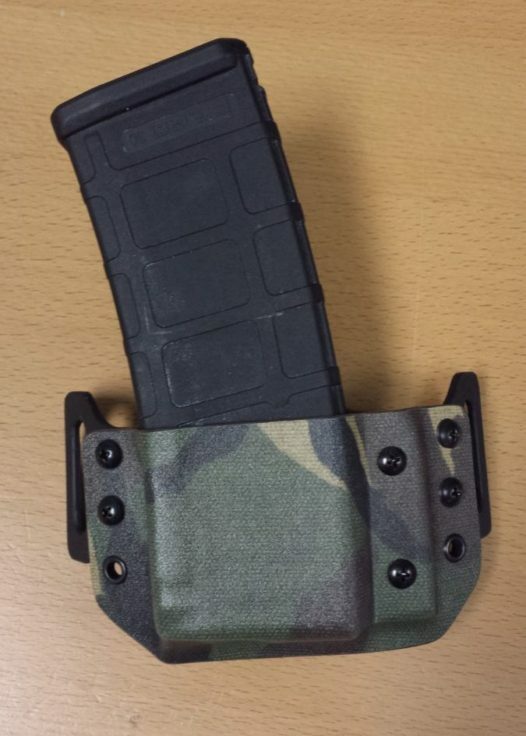 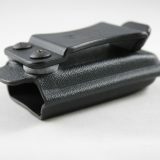 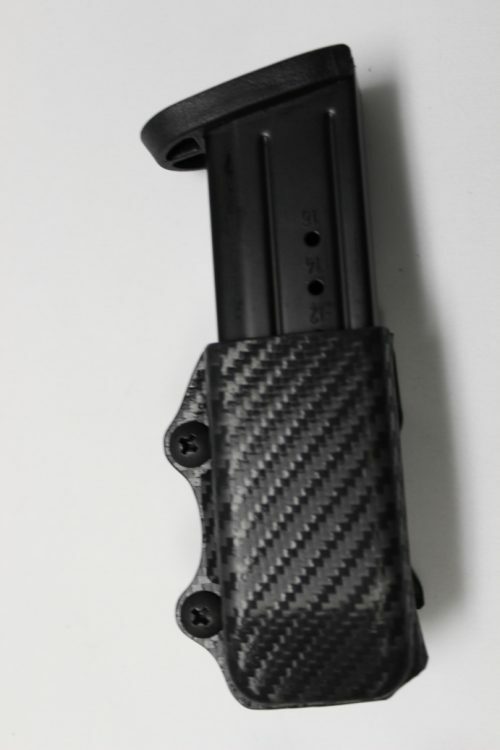 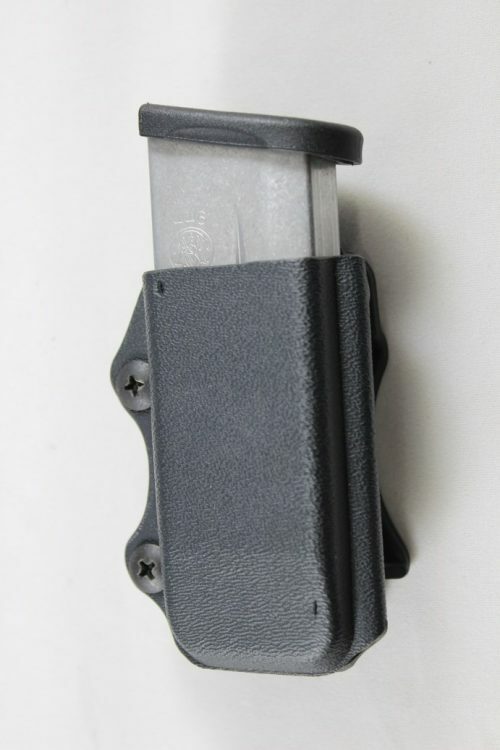 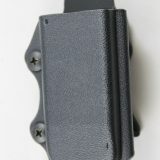 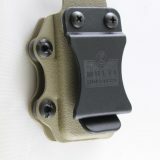 Can be worn on the outside of the waistband [OWB], or Inside the waistband [IWB] this single magazine holster is secured to your belt with a single FOMI Clip ( The Fomi Clip is our own idea & designed clip, highly favored and used by most holster makers ). 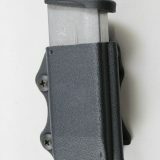 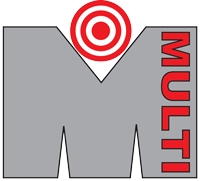 Bullets Facing Forward or Backwards can both be accommodated by adjusting the retention screws.